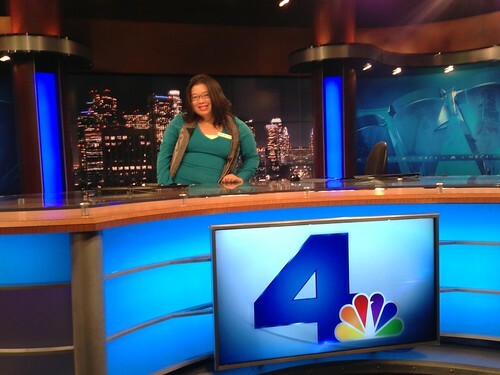 PIC: Joz crashes the anchor desk at @NBCLA after the @SPJLA event. Thx to @zachbehrens for the pic, originally uploaded by @jozjozjoz. Also known as my 39 second career as a television news anchor. It’s fun to be a tourist! The jozjozjoz.com archives for Friday, January 18th, 2013.